Austria - the country of music: Did you know? Of course, we can’t not say anything about skiing. The interesting fact is that 68% of Austria has an altitude of over 500m, which is why it is the perfect place for winters sports. 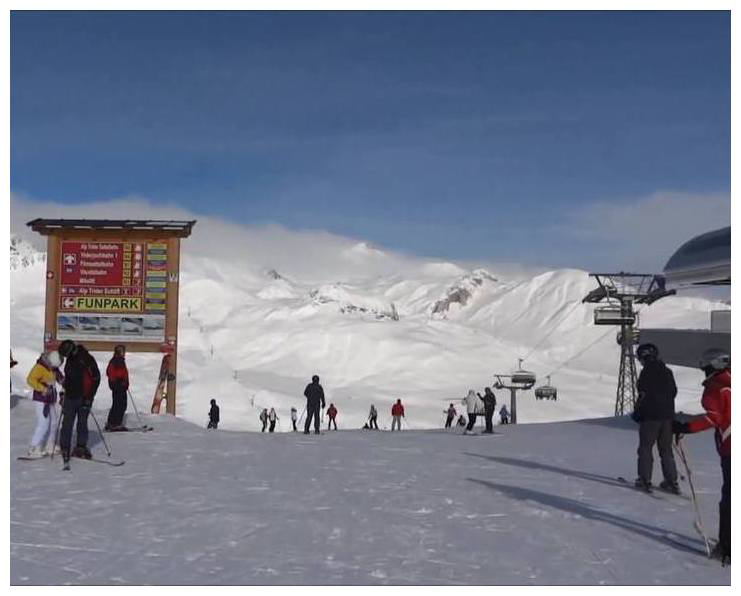 With over 400 ski resorts and a total of over 7000 km of slopes, Austria is definitely the number 1 destination for the skiing, sledding and snowboarding enthusiasts. Grab your ski costume and a lot of energy and you’ll have the time of your life! Once you’re done with the slope and decide to relax, you can look into other interesting activities and visit various attractions. For example, did you know that the oldest zoo in the world is in Vienna? 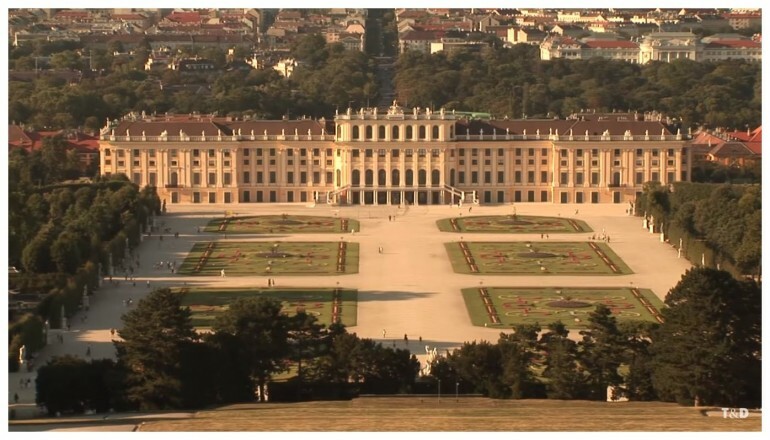 Part of the imperial summer residence of Schönbrunn, this place is one that you don’t want to miss. The zoo hosts over 700 animal species, some of them threatened, and you’ll feel like you’re taking a trip through every continent while admiring all the fascinating species. The best part is that with your admission fee, and especially through your interest in the animals and the work of this place, you are supporting the zoo’s efforts in nature and species conservation! Speaking of old things, the oldest inn/restaurant that is still in operation to this day is also in Austria. Located in Salzburg, this amazing place was founded in 803 as Stiftskeller St. Peter and it still keeps the glamorous vintage vibe that will leave you speechless. There are also over 90 Michelin restaurants in Austria. If you’re looking to spoil yourself with great food and perfect service, this is the country you want to be in. Gourmet Restaurants are waiting for you mostly in Vienna, Salzburg, but surely you’ll find one close to you anywhere you go in Austria. a, and with good reason. Today, the palace and gardens are largely in the original conditions, allowing visitors to enter the old world of this amazing Austrian work of art. If you’re still not impressed by the Austrian universe (which is highly unlikely), take the time to admire it from the World’s Highest Chain Carousel! Located in the Prater park in Vienna, the carousel takes you on an out-worldly ride during which you are going to get the most thrilling views of the city. Take a seat and wait for the carousel to slowly stars spinning, while the seats are lifted to more that 100 metres above ground. 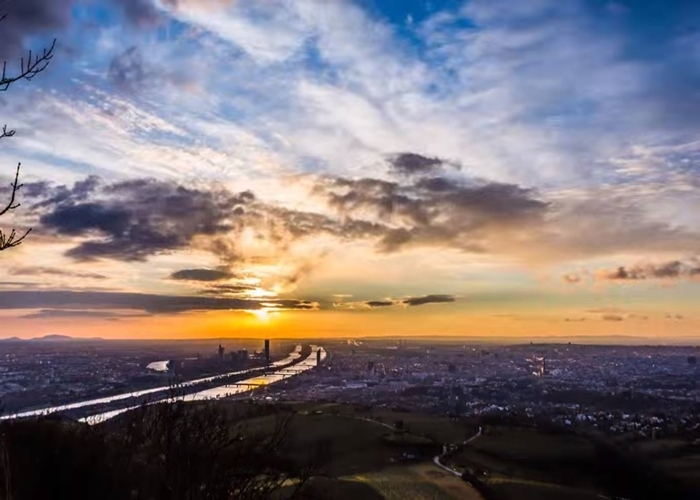 The ride is perfect for you to enjoy the view: the city centre, the Vienna Woods, the Danube and every other amazing thing found here is visible from the best seat you could ever get. Start planning your trip in time, as Austria is on the “most wanted” list for tourists and you’ll have the time of your life in one of the most impressive parts of this world. Check for hotels and flights on TripEconomy and enjoy the beauty of these realms!